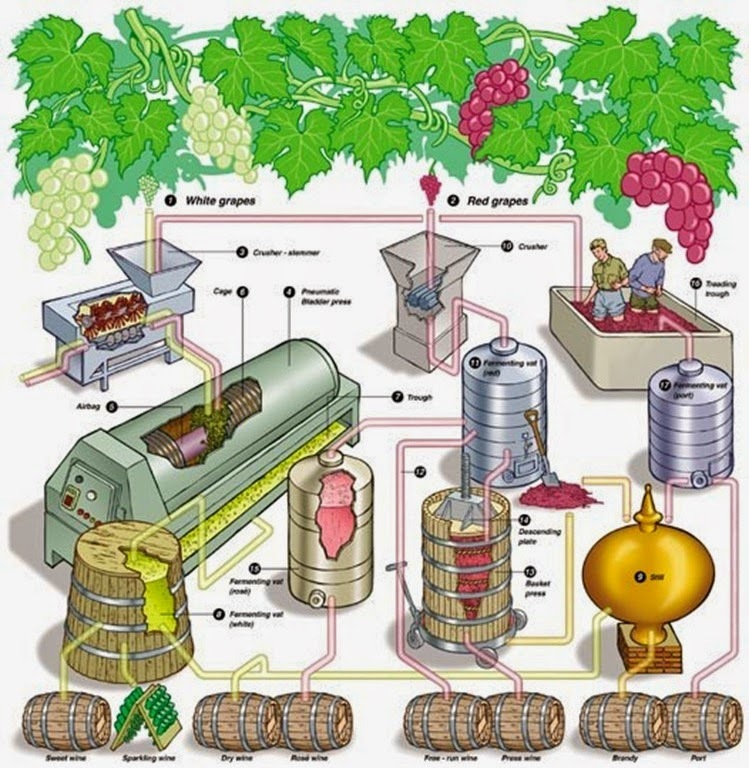 Wine is an Alcoholic Beverage obtained by the Fermentation of the Juice of Freshly Gathered Grapes, the fermentation of which has been carried through in the District of its Origin and according to local tradition and practice. 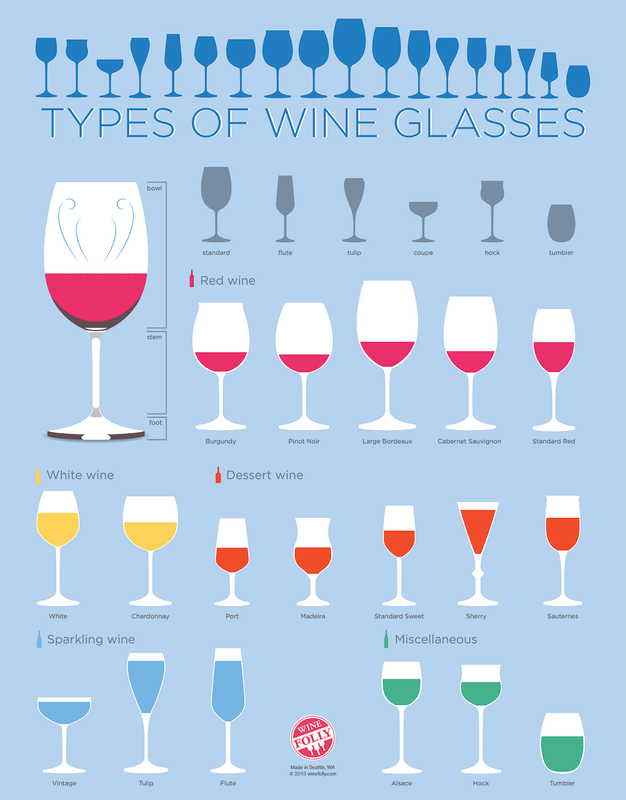 Wine is merely the Fermented Grape Juice with no addition of any sort. 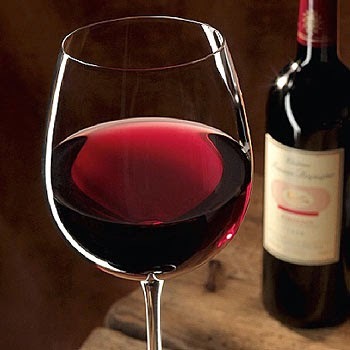 Wikipedia says Archaeological evidence has established the earliest-known production of wine from fermenting grapes during the late Neolithic or early Chalcolithic in the Caucasus and the northern edge of the Middle East.Earliest discovered sites containing shards of wine-stained pottery, dated to c. 6000 BC in Georgia, and c. 5000 BC in Iran. 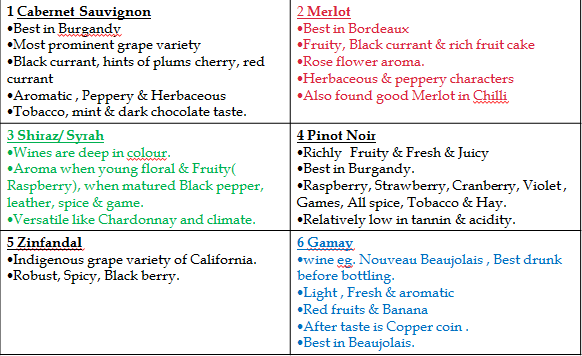 Literary references to wine are abundant in Homer (8th century BC, but possibly relating earlier compositions), Alkman (7th century BC), and others. In ancient Egypt, six of 36 wine amphoras were found in the tomb of King Tutankhamun bearing the name "Kha'y", a royal chief vintner. Five of these amphoras were designated as originating from the king's personal estate, with the sixth from the estate of the royal house of Aten. France, Italy & Germany produce some of the finest quality Wine and Italy produces the largest quantity of Wine in the world. This is a Wine which gives a sparkling affect and bubbles up when the bottle is opened. A Sparkling Wine is where some of the Carbon Dioxide gas released from the Second Fermentation is retained in the Bottle. 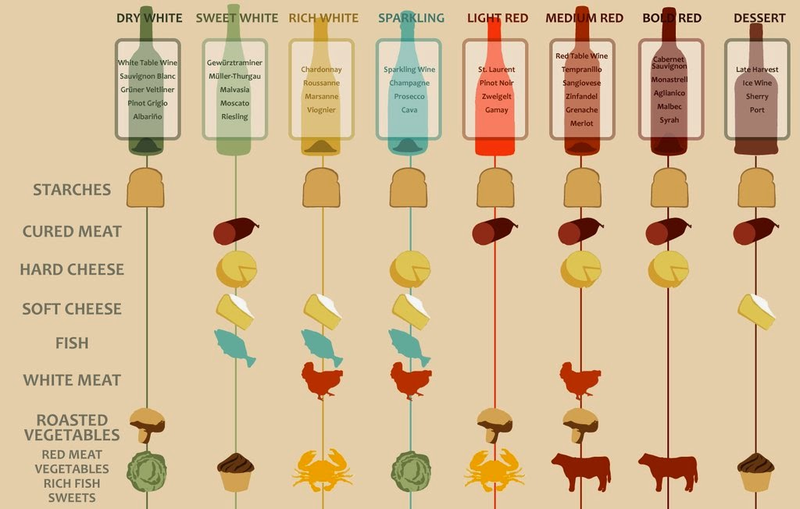 Different Countries have special terms to describe Sparkling Wines displayed on the Wine Label. Champagne is the Sparkling Wine made in the Champagne District of France. No other District or a country could produce a Sparkling Wine with the name Champagne. Dom Perignon is a brand name of a Sparkling Wine produced in the district of Champagne in France. The standard name given for the Sparkling Wine produced in Germany is called SEKT. 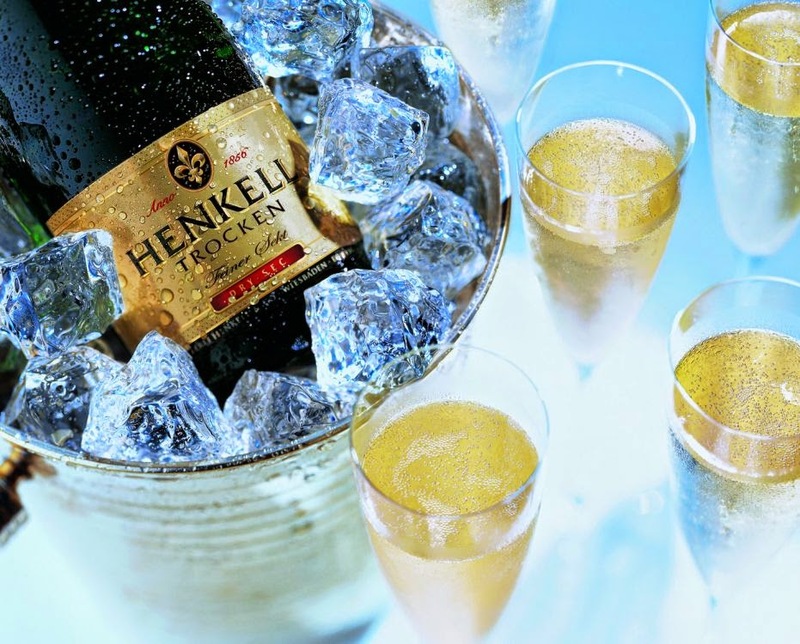 Henkel Trocken is the brand name of a Sparkling Wine produced in Germany. The standard name given for a Sparkling Wine in Italy is called ASTI. 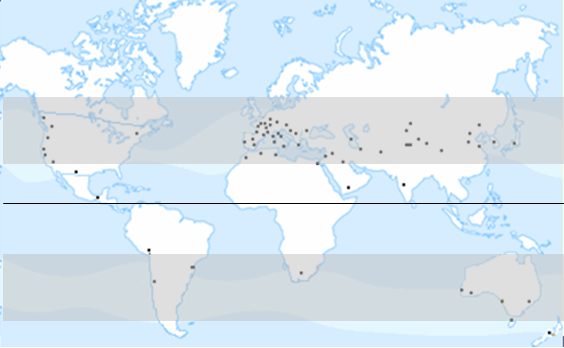 ASTI SPUMANTE is a brand name of a Sparkling Wine produced in Italy. The name itself indicates it is an Italian Sparkling Wine. 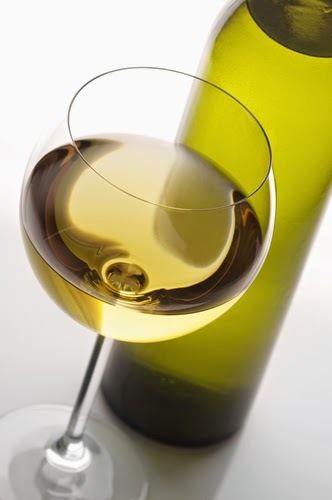 This is a Grape Wine strengthened with the addition of a Grape Brandy, blended and matured before bottling. 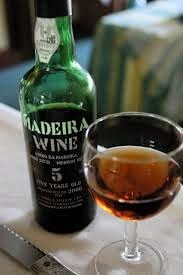 Made on the Portuguese island of Madeira. 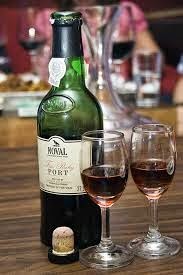 Some famous names are Bristol Cream, Amontillado, and Oloroso. 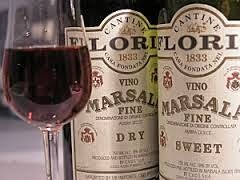 A dark Sweet Wine from Marsala in Sicily. 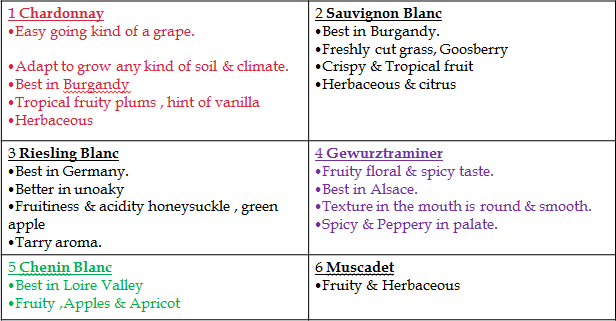 Asparagus – A different flavor for Wine, White Burgundy,Chardonnay, Dry Gewürztraminer. Salmon (Fresh) – Chardonnay, Chablis Grand Cru. Cheese – Light Cream Cheese go well with Full Bodied White, Rose and Light Reds.